The femoral nerve is one of principle branches of the lumbar plexus and innervates the anterior of the thigh, anteromerial leg, and joints of hip and knee. 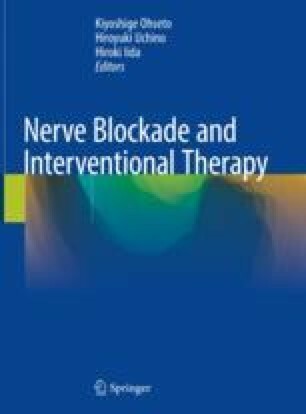 Femoral nerve block (FNB), one of essential blocks for lower extremity, is widely used for the purpose of anesthesia and postoperative analgesia of knee, thigh, and hip surgery. The procedure of FNB has been performed using Ultrasound guidance or nerve stimulation with surface landmark.